I replaced Windows 10 with Ubuntu Linux 16.04 LTS. So, I am a new Ubuntu Linux user. 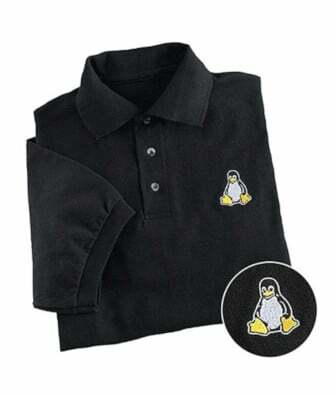 How do I become superuser on Ubuntu Linux? How do I login as root on Ubuntu? Introduction: On Ubuntu Linux root is a particular user account. 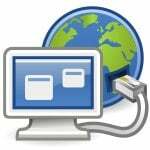 By default, the root user has access to all commands, files, services on an Ubuntu Linux operating system. It is also known as the root account, root user and the superuser. The superuser or root user has root privileges. 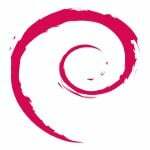 It is the most privileged account on Ubuntu with complete access to everything. The MS-Windows equivalent of root is the Administrators group or Administrator user. 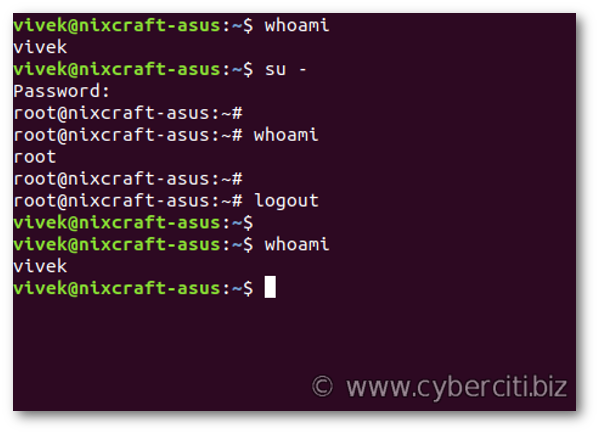 This page shows how to log in as root or superuser on Ubuntu to perform sysadmin related tasks. How do I login as root on Ubuntu? The -i option tells sudo to run the shell specified by the root user’s password database entry as a login shell. If you pass the -s to the sudo command, it runs the shell specified by the SHELL environment variable if it exists or the shell defined by the invoking user’s password database entry. See “How to change root password in Ubuntu Linux” for more info. You must know the root user’s password. No need to know the root user’s password. The su command does not log usage or all arguments. The sudo command logs sudo usage and all arguments. If the root user password not set or root user is disabled, you can not use su command. sudo works with or without a root user password. It uses your password and /etc/sudoers file to authenticate your session. 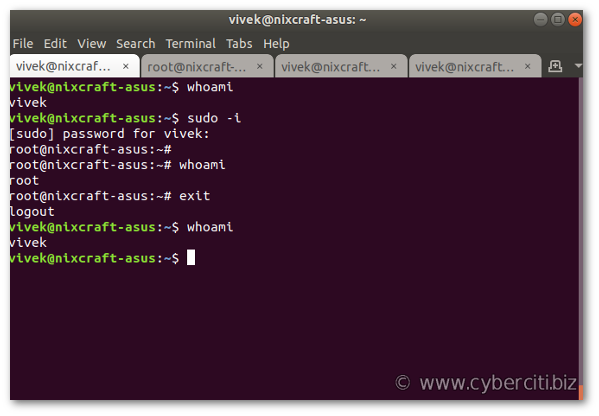 This tutorial explains how to gain root access in the Ubuntu Linux terminal session using the sudo and su command. I recommend that you always use the sudo command to become root user on Ubuntu. For more info see this page here. 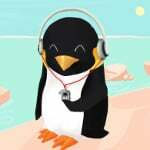 Previous FAQ: Previous post: How do I change a user password in Ubuntu Linux?